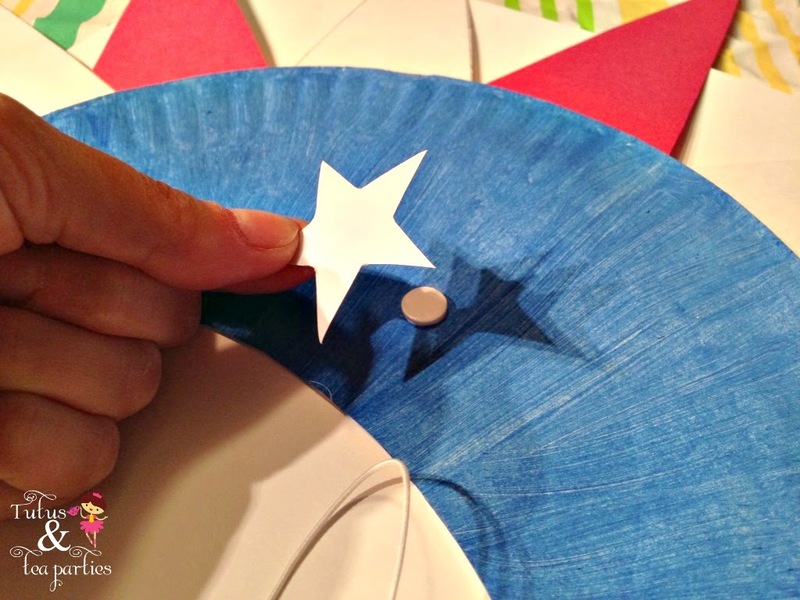 This red, white & blue paper plate hat is perfect to craft up for some patriotic holidays! 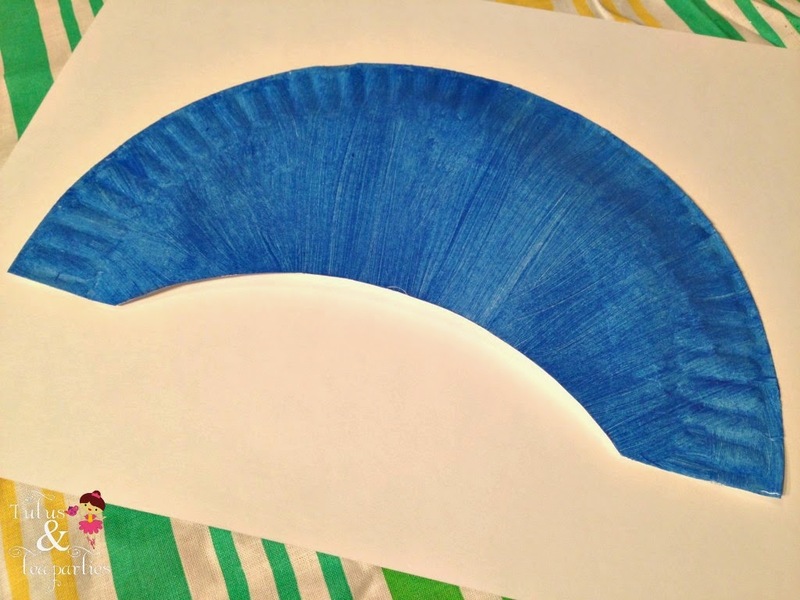 Paint the paper plate blue (we only painted one side). 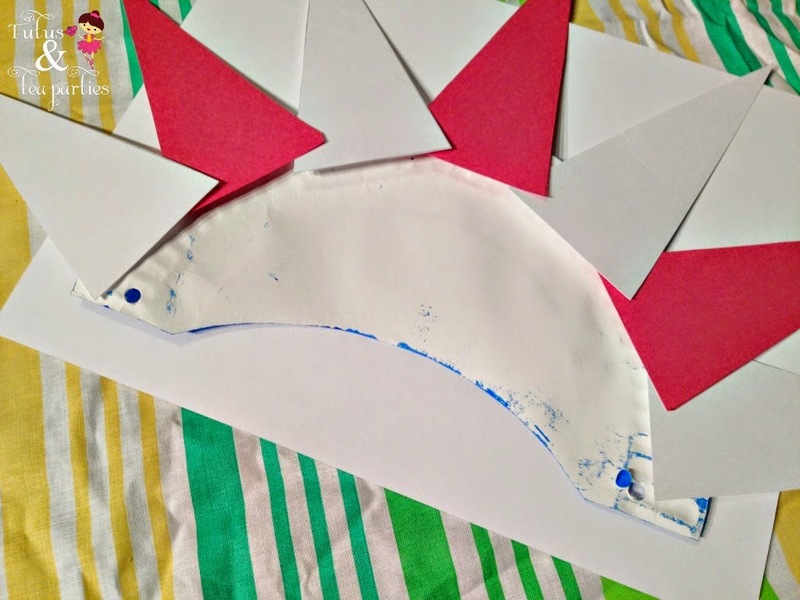 Once it's dry, punch a hole on each bottom side. 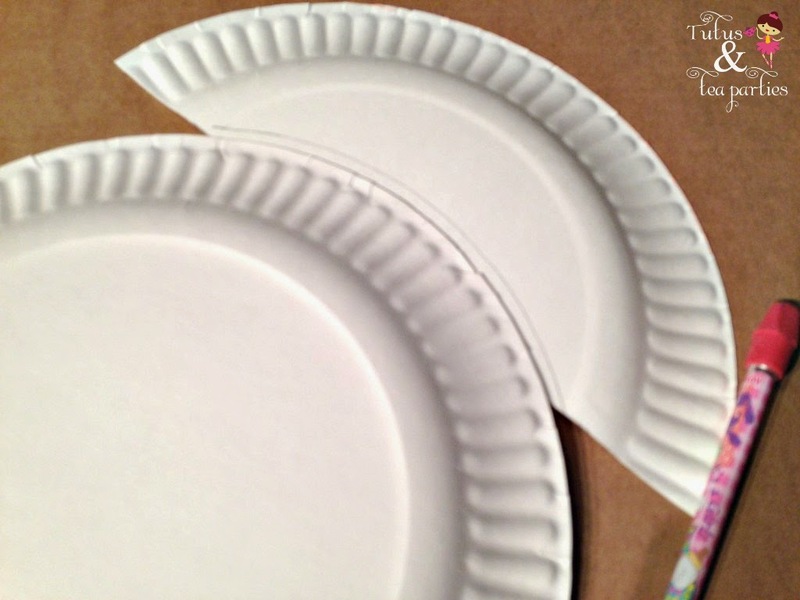 Flip your plate over. 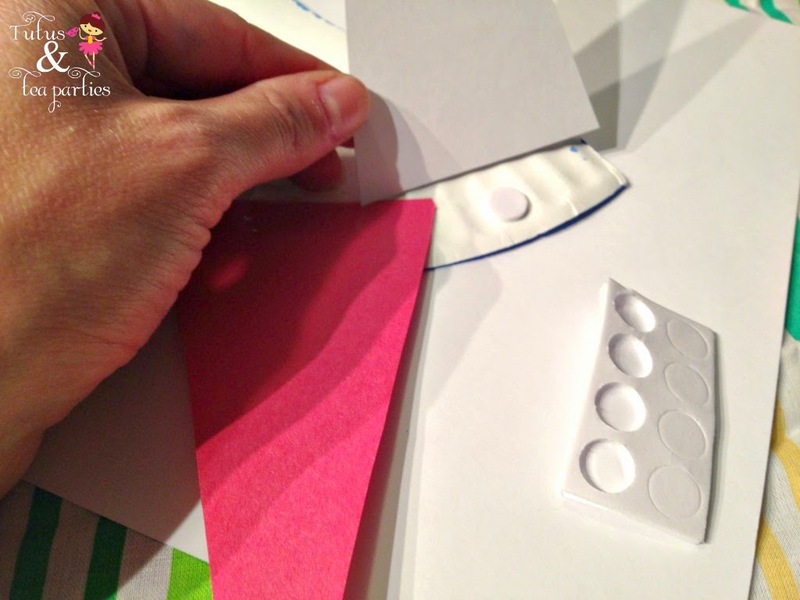 Using the foam adhesive dots, adhere your triangles to the rim. 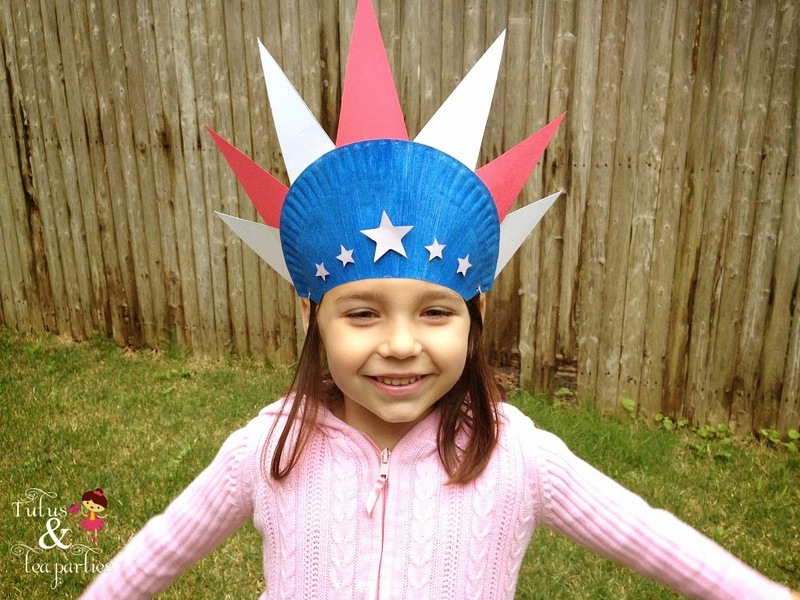 Cut a piece of elastic to fit around your child's head. 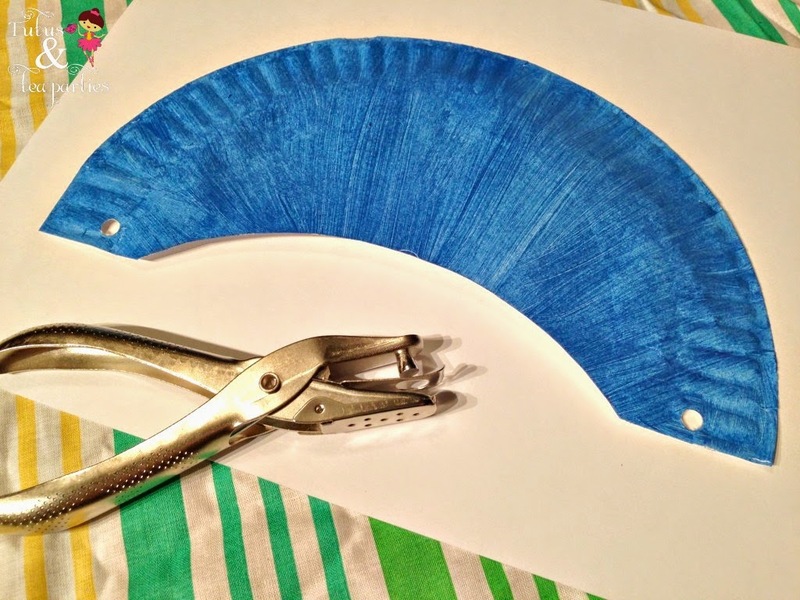 Tape each end through the hole to the back side of the plate. Decorate the front with white stars. 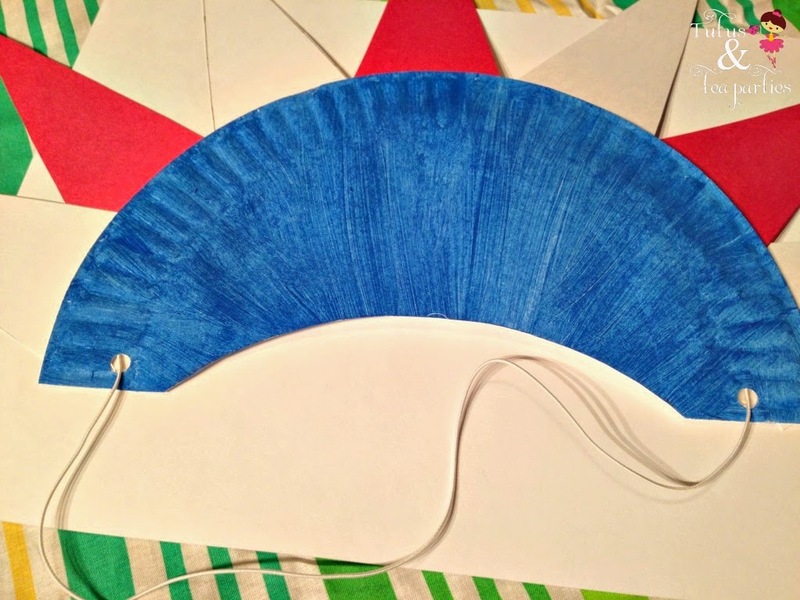 If using glue, let dry then wear to celebrate!